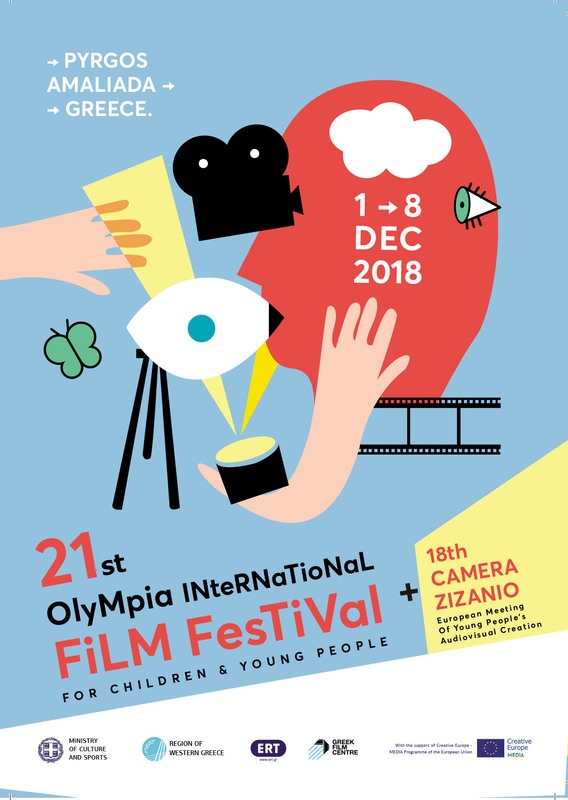 This year, Camera Zizanio will take place from December 1 to 8, along with the 15th Olympia International Film Festival of Children and Young People, at the hospitable city of Pyrgos, Ilia Prefecture, Greece. There’s no restriction about the subject of the film… but films with fascist, racist, or pornographic matter will be excluded. There’s also no restriction about the means that have been used for the making of the film. – The films, individual or team work, must be created by children and young people up to 20 years old. – The films should be created by children with a little help from the professionals and not the other way around. – The duration should be up to 10 minutes. Please note the deadline for entries: October 10, 2012. Submit your film via our online submission form. 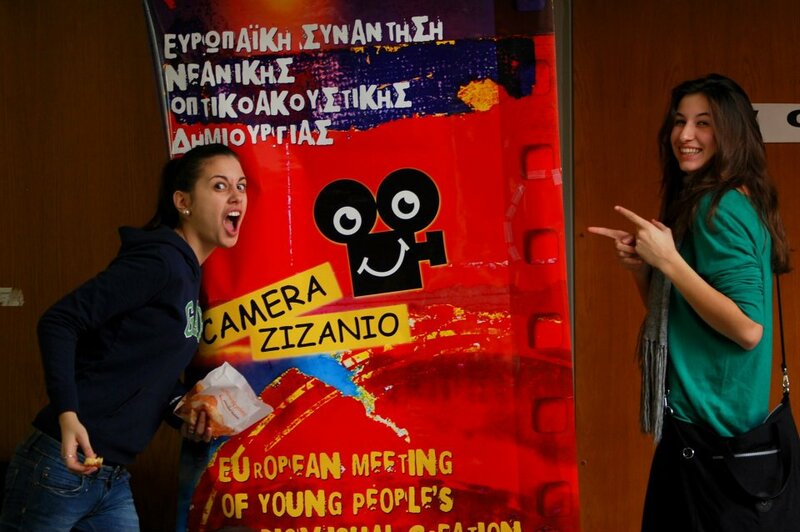 For further information you can reach us at our offices in Athens at: +302108664470 or send us e-mail at camerazizanio@olympiafestival.gr, camerazizanio@gmail.com .